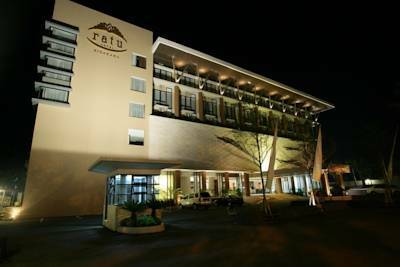 Ratu Hotel also provides some exclusive comfortable facilities, such like Prameswari Restaurant, Gita Loka Lounge, Tirta Boga Poolside Cafe, Bale Agung Ballroom, Balairung 1-7, Kesatrian 1-2, Ratu Family Spa & Massage, Swimming Pool, ATM Gallery and Arcade Shop. – Energic , honest, and be able to works under pressure. – Energic, honest, and be able to works under pressure.